Welcome to the Springdale Visitor Center. 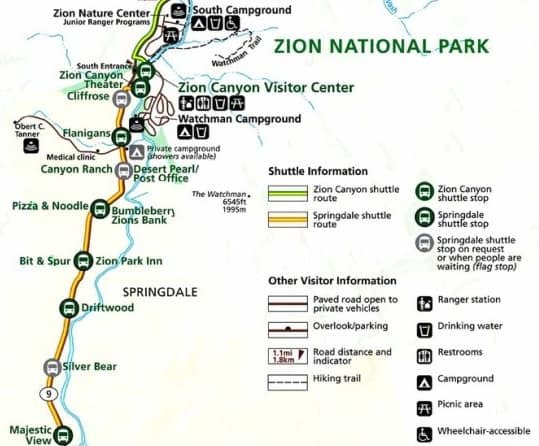 Conveniently located 1.5 miles from the main entrance of Zion National Park, we can help make your vacation/trip picture perfect. 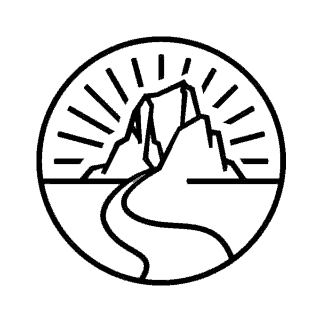 Our knowledgeable local experts are here daily to provide you with insight and guidance on how to make the most of your visit to Springdale, Zion National Park, and the other surrounding area attractions. Our world-class, facility also offers an extensive retail store with apparel, hiking gear, gifts, books, maps, and other exclusive items that you won’t find anywhere else. Make sure to stop by the Springdale Visitor Center on your upcoming visit. Open daily from 8:00am – 9:00pm. Located near shuttle stop #6 on the Springdale loop, we are a great place to begin and finish your day in the Canyon. Your one-stop shop for all things Zion! Custom-designed jackets, hoodies, scarfs, and other accessories including many items with the original Springdale logo. Top-quality footwear designed specifically for the Zion adventurer providing maximum style and comfort. Meticulously selected fabrics, brands, and styles make up all of our custom-designed clothing. All logos and artwork are exclusive to the Visitor Center. Our hydration supplies come in all shapes, sizes, and colors, from traditional water bottles to intricate filtration systems, including hydration packs and other brand name items. Great care is taken when it comes to our souvenir inventory, making sure there is something for everyone. The majority of what you’ll see is wholly original and cannot be purchased anywhere else, down to the postcards. With an in-house eatery coming soon joining our large selection of beverages and snacks, there won’t be anything you need for your Zion experience that you can’t get here. Arguably the most iconic landmark in Zion, Angels Landing is written on the bucket lists of travelers all over the world. Owning one of the most incredible views you will ever see, this hike is challenging and not for the faint of heart. 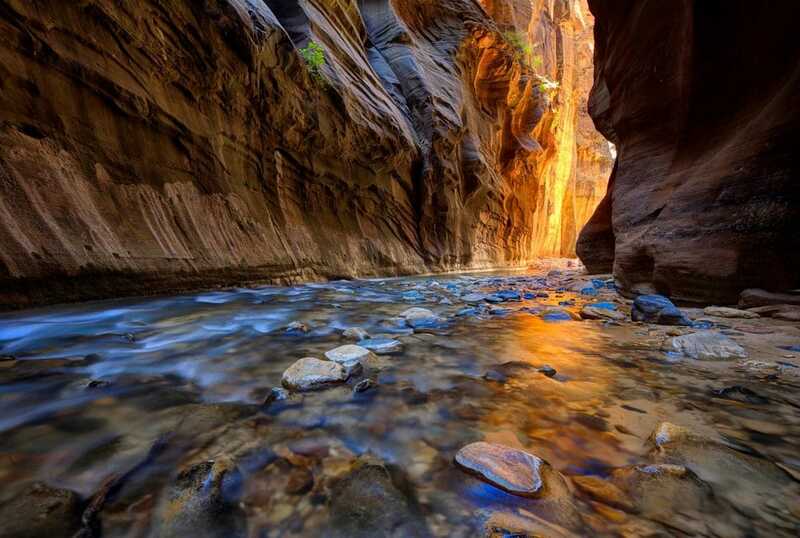 The legendary Narrows of Zion is a location unlike any other in the world and is simply one of the most magical and incredible sites anywhere. The “bottom-up” version of the Narrows hike is the most popular. One of the most popular hikes in Zion National Park, the path to the lower section of Emerald Pools is extremely rewarding considering its short length. The hike is just over a mile in length (one way) which shouldn’t take very long at all, even with young children in your group. One of the shortest official trails in the Park at just under half a mile and certainly one of the most attractively constructed, this steep, rock-paved hike leads to a concave, watery alcove surrounded by lush greenery. Our recommendations for superior lodging in Springdale. Everything from hotels to vacation rentals. Pro Tip: The more nights you stay, the more fun you will have! Our recommendations for some of the best dining experiences in the area. Good eats for all tastes and budgets. Looking for something more than your typical cafe or sandwich spot? Our upscale dining options will not let you down! This is your chance to experience something new! Our list of excursion services has everything you need. Adventure awaits. Send us an email and let us know what’s on your mind!